IRONWOOD COMMUNITY. 1BR/DEN/1.5 BATH. Top Flr. Corner Condo gives you privacy & the breeze. great. Den can be used as extension of Liv. Rm.,compute/TV room, whatever room. Relax at Dining Rm. picture window & watch activity with a view of golf course & Clubhouse just across the street. 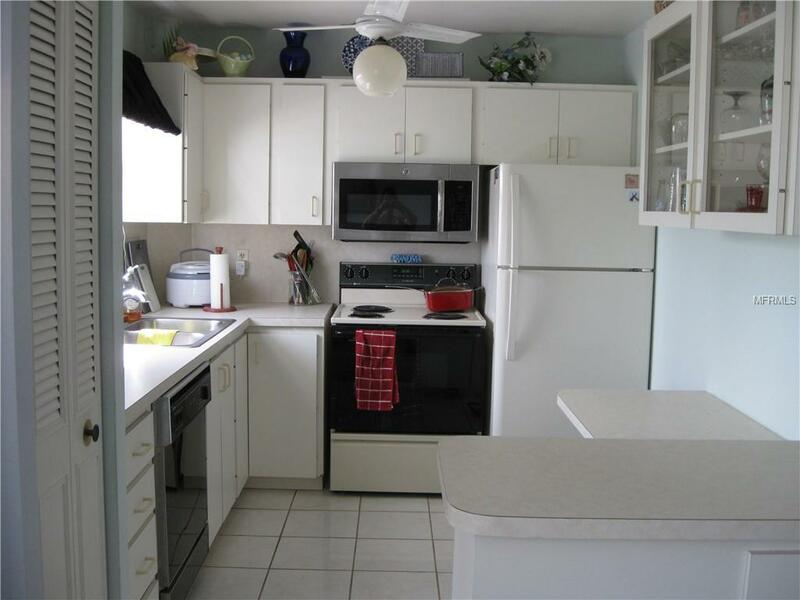 Updated kitchen has Breakfast Bar & side work counter; Built-In Microwave, D/W, Refrigerator, Range, Disposal. Multiple Closets. 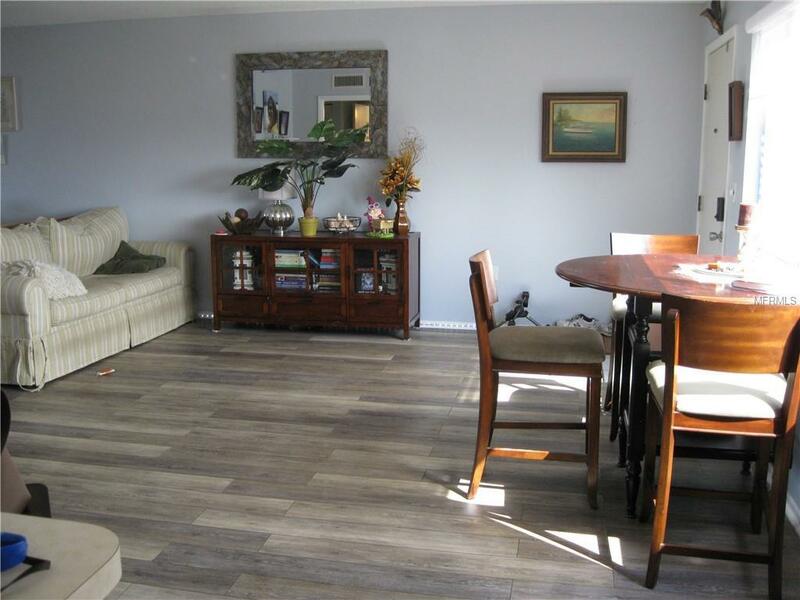 Laminate flooring & ceramic tile flooring. Master Bath has updated vanity/separate dressing area, tub/shower combo and bidet. 1/2 Bath off Den washer/dryer will be removed & vanity/sink put back in (Laundry in center of bldg. on same floor. Ceiling Fans. Vinyl Enclosed Lanai looks out to green areas and tennis courts. Furniture can stay or owner will remove. Separate Assigned Storage Bin. Open assigned parking. Party Room on top floor for "D" Bldg. Residents to enjoy. Community Activities include classic Clubhouse with Swimming Pool, Library, Kitchen, Dance Floors, Meeting Rooms, Billards, Fitness and 18 Hole Golf Course with Golf Pro on Site (Golf Membership is available but not mandatory). 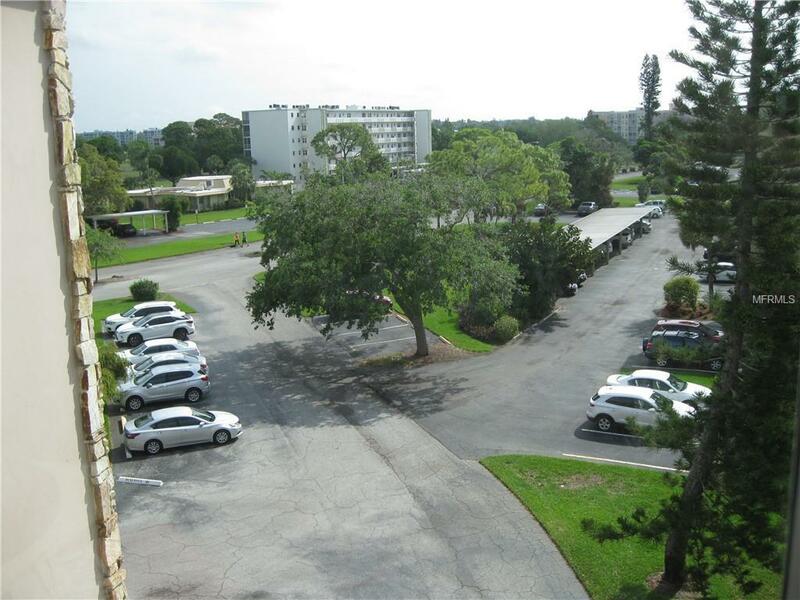 Centrally located to banks, shopping, dining, movies, bowling, medical, Churches, IMG Academy, Airport, and 6.5 miles to beautiful sandy local beaches. Note: New HWH 2018 , A/C 2003, No Bldg. Special Assessments Scheduled, Roof Updated 2015, Walkways redone 2018, Plbg. Stacks & A/C Stacks Replace 2018, Parking Lot Patching/Sealing May 2019. Reserves and Financials in great shape. 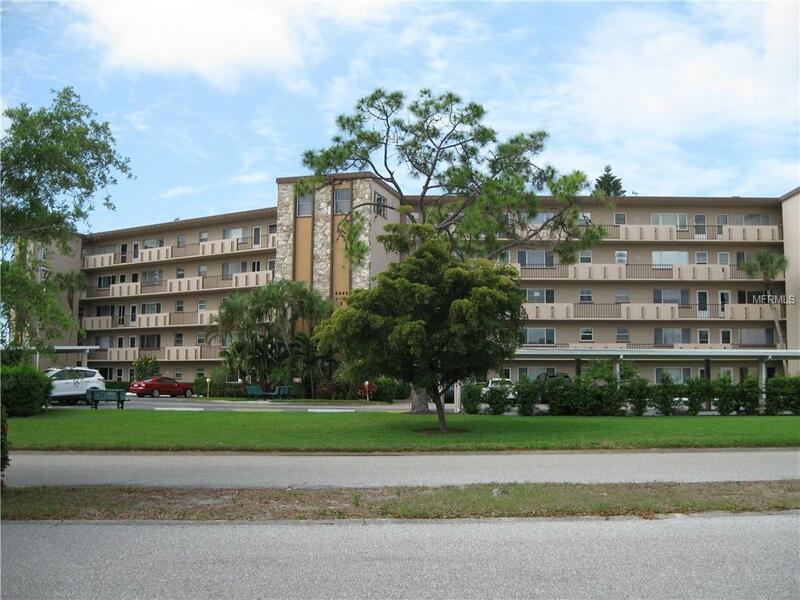 Additional Lease Restrictions Tenant Approval Required. Owners Must Own 2 Years Prior To Renting Unit. Amenities Additional Fees Golf Membership Available But Not Mandatory - Can Pay As You Play. Pet Restrictions Tenants No Pets. Pets To Use Pet Relief Area.